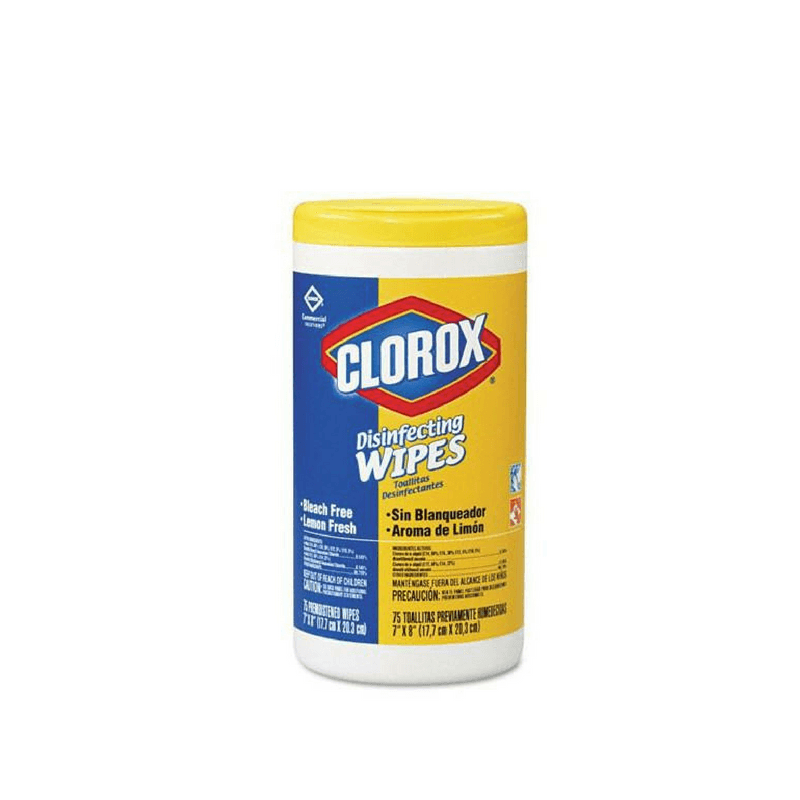 Clorox Rebate Offer | Get FREE Clorox Cleaning Solutions! 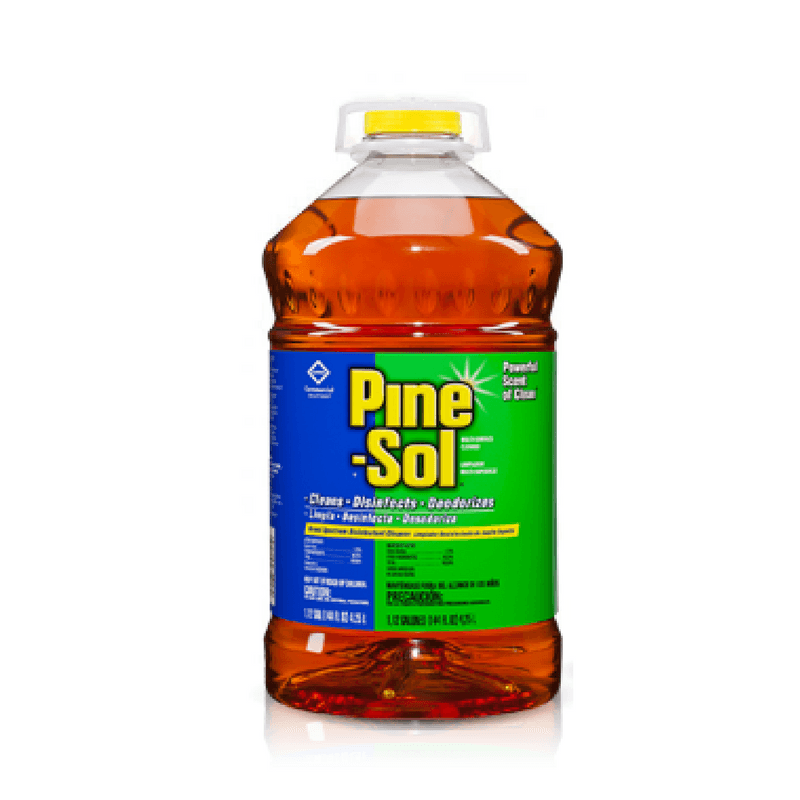 If you are looking for big savings on commercial cleaning supplies, you'll love this! With our latest rebate offer, valid until September 30, 2018, you can get up to 5 different cases of cleaning solutions for at an incredible discount - or even for free! 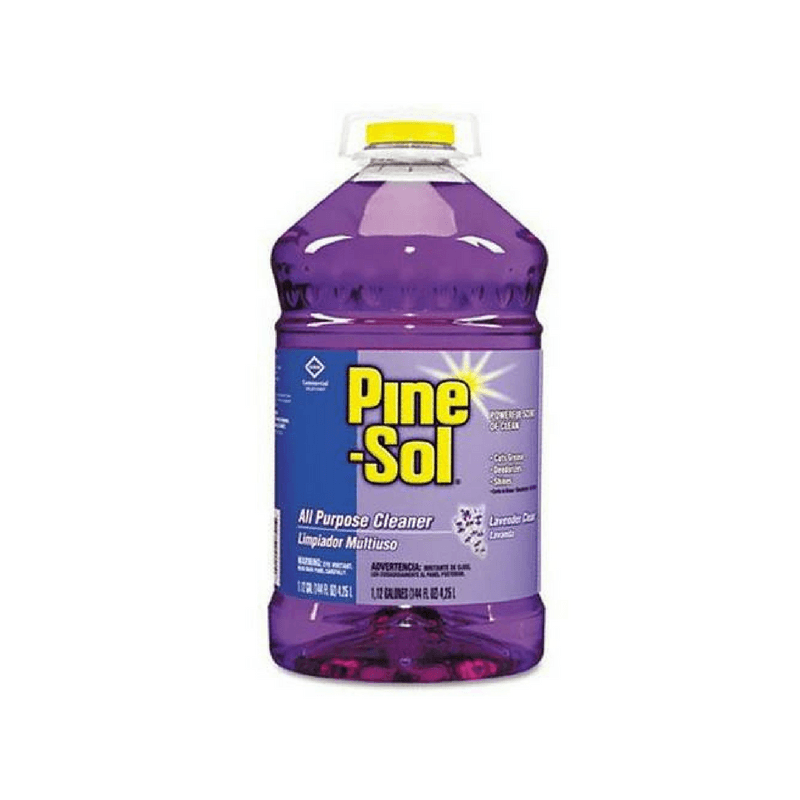 The more you buy, the more you save so it's a great time to stock your janitorial cleaning supplies. 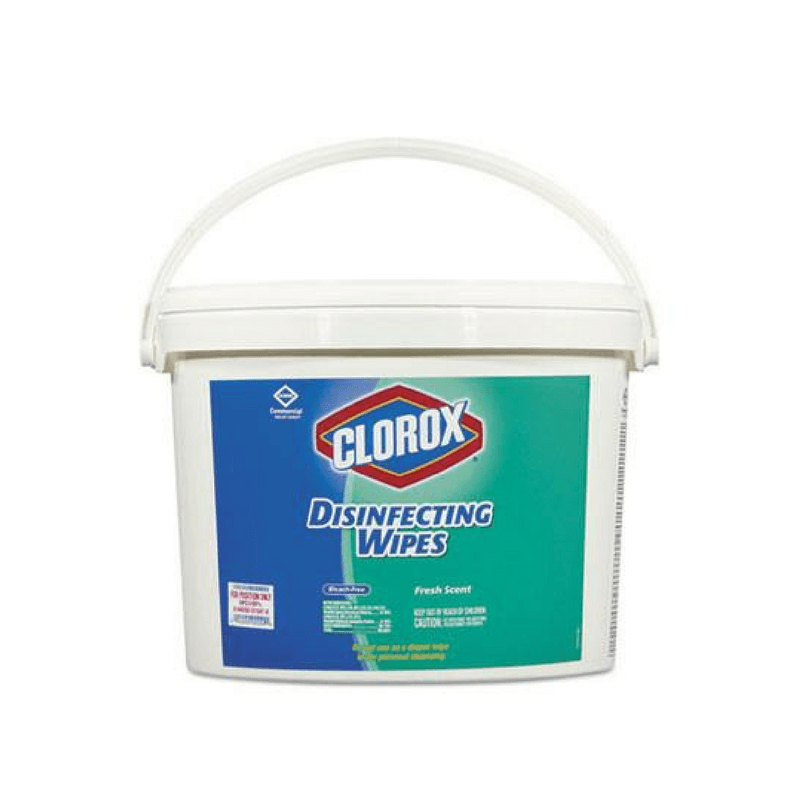 With cases of cleaning solutions starting at just $26.89, there are hundreds of 5-case combinations that you could put together to get the full $200 rebate. 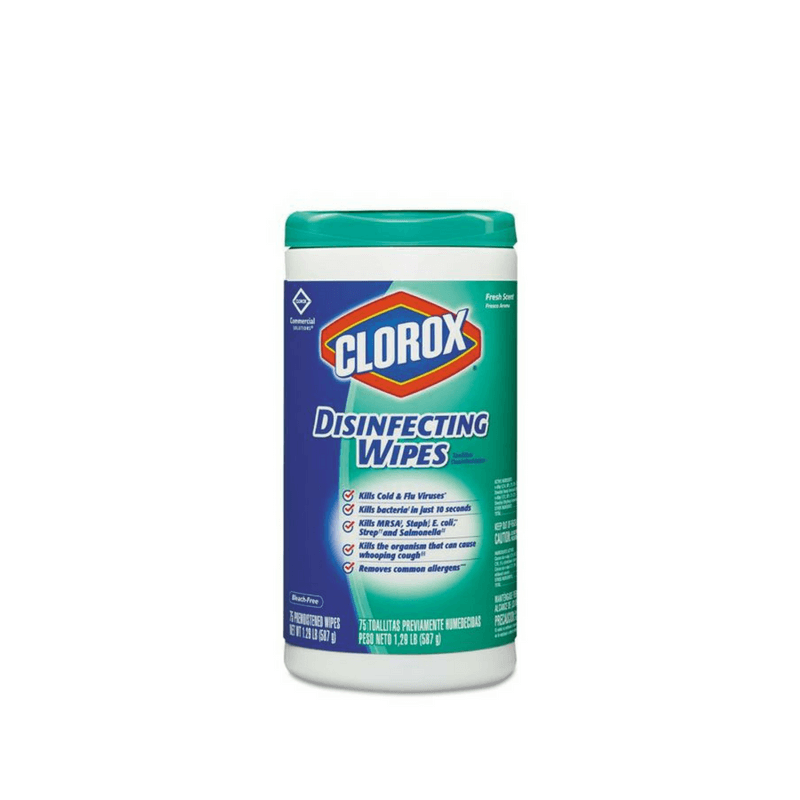 Which means you can get your Clorox Disinfecting Wipes & Sprays & Pine-Sol All Purpose Cleaners and much more for free! Only valid for end-user businesses with a Federal Tax ID Number. One product case maximum redemption for SKU. Must purchase assorted product cases to qualify for rebate redemption beyond $10. See terms and conditions on rebate form for complete information. 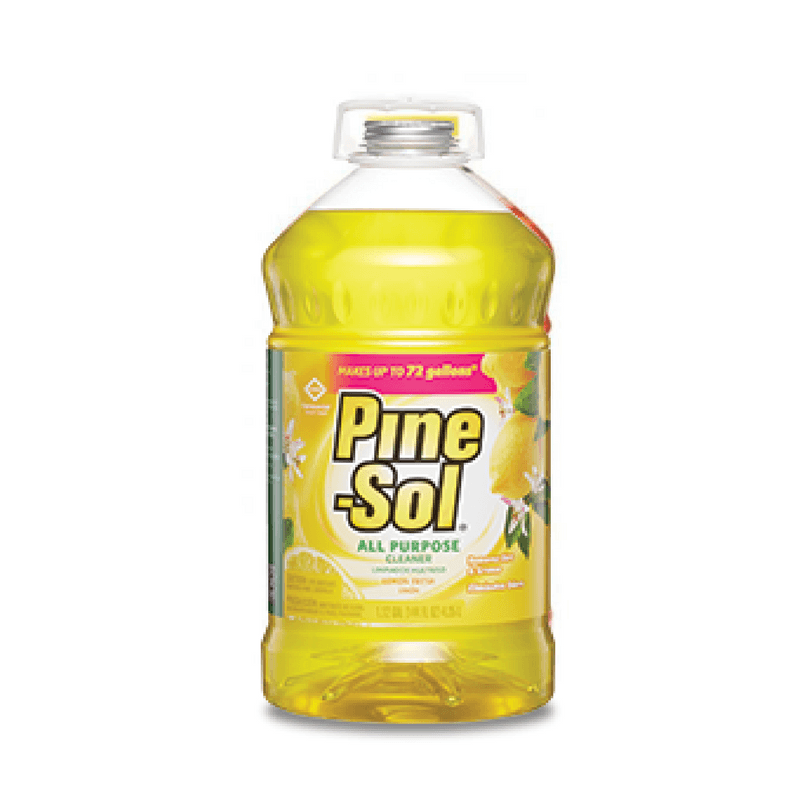 Get 5 case of cleaning solutions and save up to $200! 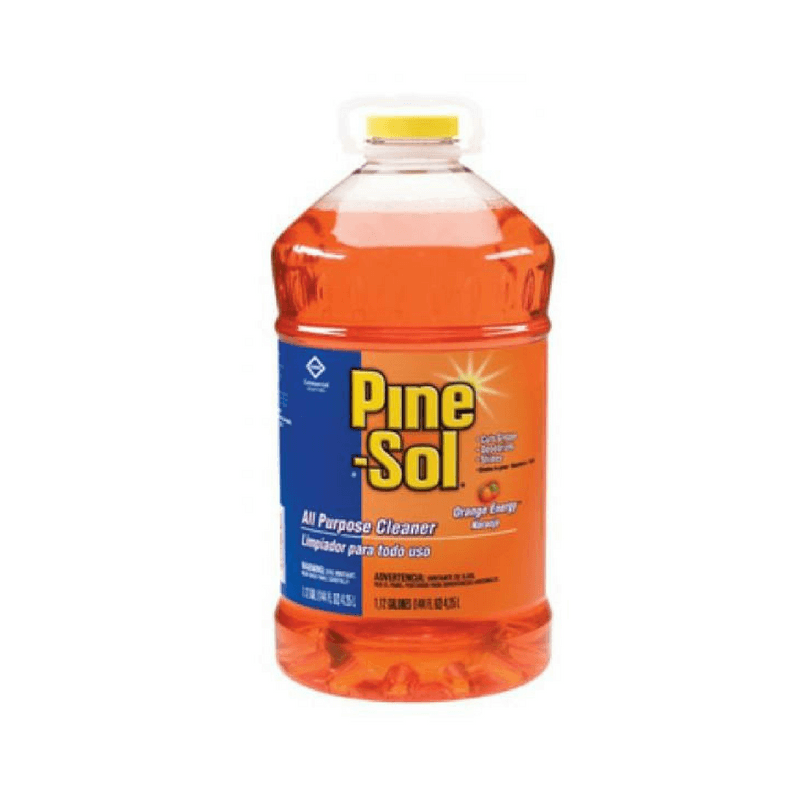 If you are looking for big savings on commercial cleaning supplies, you'll love this! With our latest rebate offer, valid until September 30, 2018, you can get up to 5 different cases of cleaning solutions for at an incredible discount - or even for free! 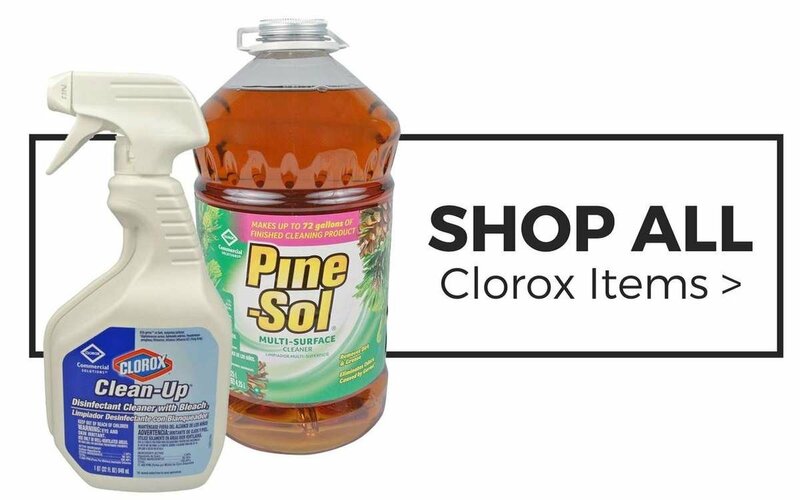 The more you buy, the more you save so it's a great time to stock your janitorial cleaning supplies. 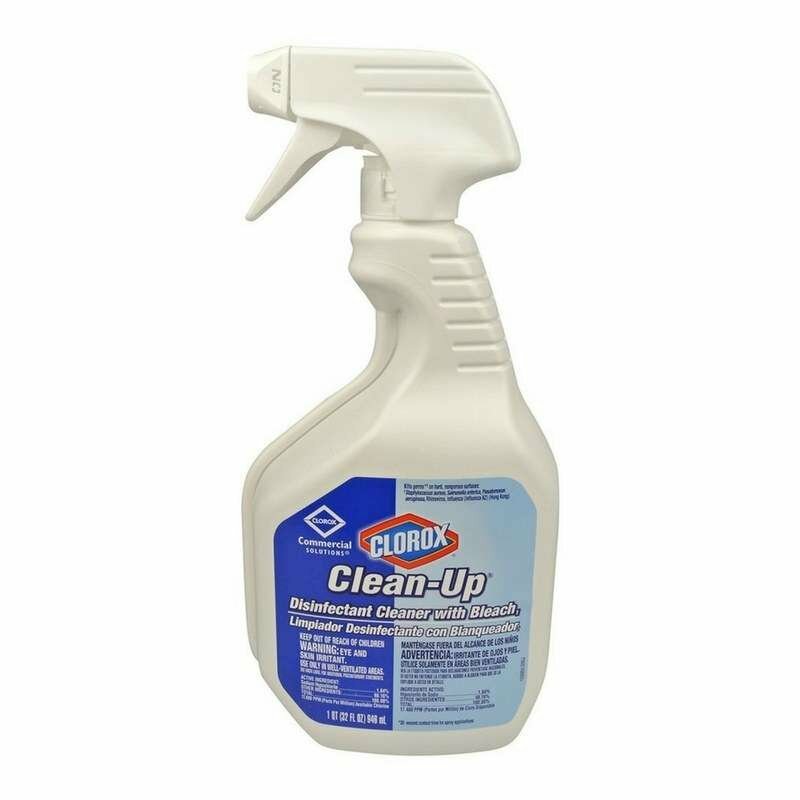 With cases of cleaning solutions starting at just $26.89, there are hundreds of 5-case combinations that you could put together to get the full $200 rebate. Which means you can get your Clorox Disinfecting Wipes, Formula 409 Glass & Surface Cleaner, Pine-Sol All Purpose Cleaners and much more for free! Get up to 5 case of cleaning solutions and save up to $200!